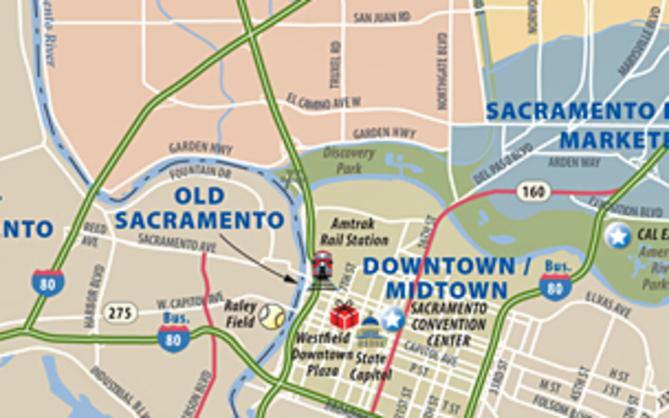 Sacramento, Calif. – Visit Sacramento is partnering with Wide Open Walls to build on the success of last year’s Sacramento Mural Festival and highlight the rich culture of public art in Sacramento. They will bring more than 50 local and internationally acclaimed artists together from August 10th through the 20th to add to the city’s extensive collection of murals. Last year’s Sacramento Mural Festival brought 11 new murals to the city’s walls. This year, Wide Open Walls organizer David Sobon is looking to significantly increase that number. For 2017, Sobon is doubling down on the effort, broadening the canvas to include other parts of the city, and expanding opportunities for the community to participate and interact with the artists. It’s a rare opportunity for the public to watch the artists while they work, and event organizers plan to coordinate the live painting with gallery showings, First Friday and Second Saturday celebrations, public mural tours, artist panels and more. More information including sponsorship opportunities can be found at: www.wideopenwalls916.com or follow the event on Instagram @wideopenwalls916_. 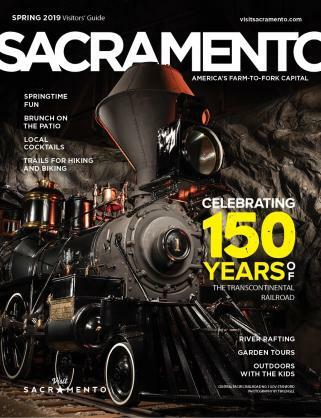 Visit Sacramento is a private non-profit, destination marketing organization funded primarily by assessments paid by hotels into tourism marketing district. 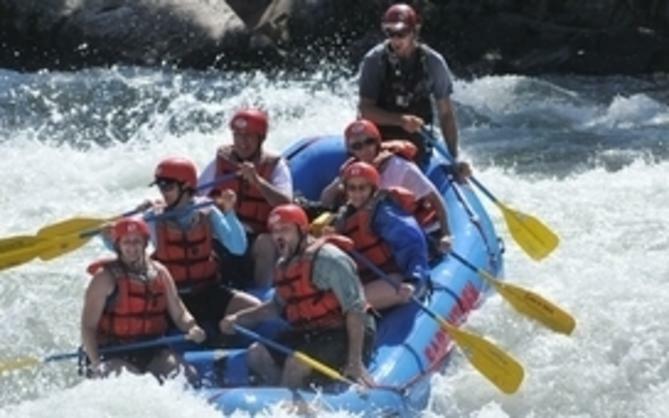 Visit Sacramento is the premier economic development and services organization for the region&apos;s convention and tourism industry and plays a leadership role in helping the region compete to bring events, conventions and business meetings to Sacramento. Brands operating under the Visit Sacramento umbrella include America&apos;s Farm-to-Fork Capital, Sacramento Sports Commission (Sac Sports), Sacramento365 Sacramento Film Commission (Film Sacramento), and Sac Event Crew. The Wide Open Walls mural festival is taking place from August 10th through the 20th, 2017. It will bring over 40 artists – local, national and international – to the Sacramento area. This year’s event adds to the region’s already venerable history of mural painting – which has produced over 600 murals over the last 40 years. The festival celebrates the relevancy and diversity of street art, and will transform walls and neighborhoods throughout the downtown area and beyond.